Revolution Off-Road-ATV+ is not currently available. 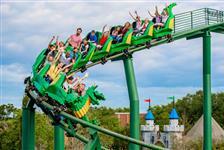 Check out our other great Orlando Attractions. 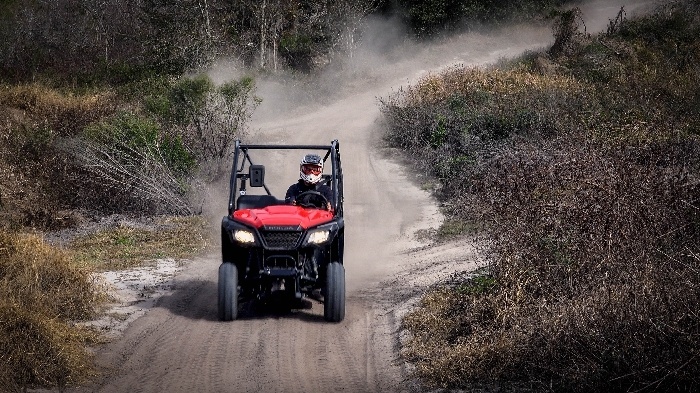 Be prepared to get dirty as you traverse 230 acres of winding tracks and trails on an ATV. 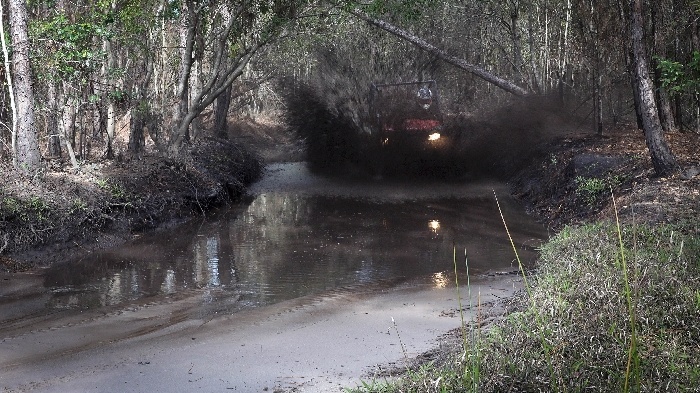 This self-driving experience includes everything from mud holes to dry sandy tracks, grass to small hills. Before you head out to the trails, you’ll participate in a safety course provided by knowledgeable instructors. Drivers must be at least 18 years of age with a valid Driver’s license and photo ID. 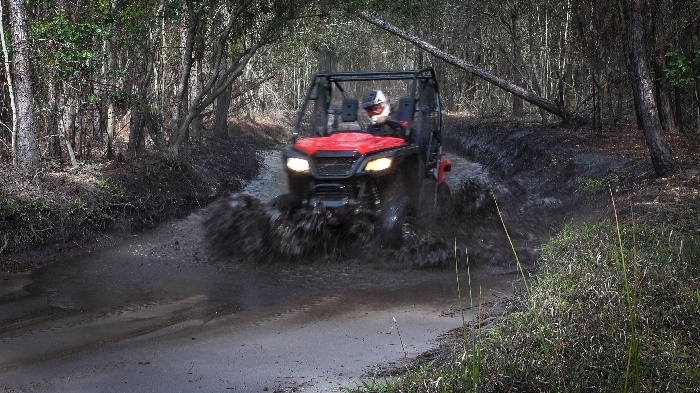 Revolution ATV+ experience is set on 230 acres of tracks and trails and depending on the local weather conditions these may include mud holes, dry sandy tracks, grass and even some small hills. It is a self-drive experience and as we run everything by reservation there is no waiting in line 364 days each year weather permitting. Safety equipment is included but “be prepared to get dirty maybe very dirty” Closed toe shoes are required and old clothes recommended. Duration: Allow two hours for your experience. 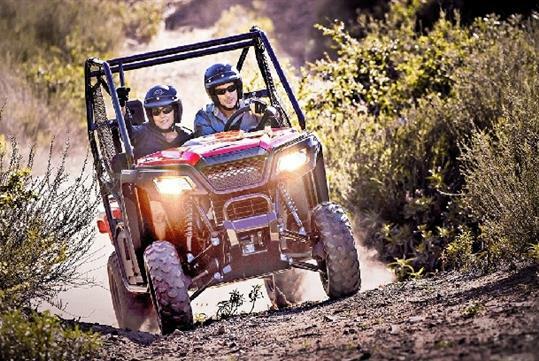 The Revolution ATV+ Experience is available for anyone over the age of 18 years with valid driving license and photo I.D. You can be a passenger from 5 years of age and up but if you are under 18 you do need your parent or guardian to sign your waiver release form for you. 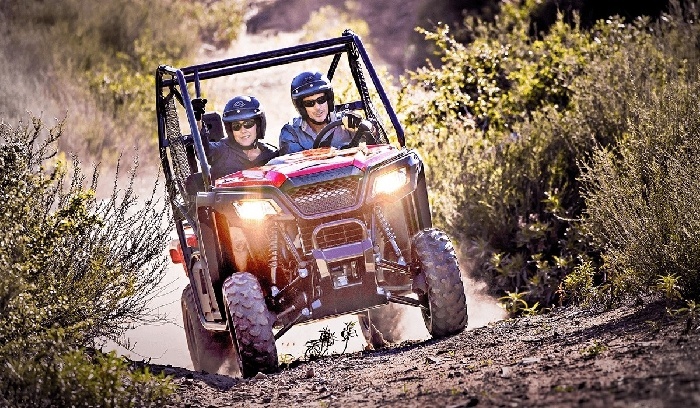 How old do I need to be to drive an ATV+? You must be over 18 years of age to drive our Honda Pioneer with a full license. We do not allow anyone younger to drive this size of a vehicle. The experience includes two 35-minute driving sessions and a safety briefing course. The entire experience is approximately over 2 hours. Can I drive on the course without a guide? 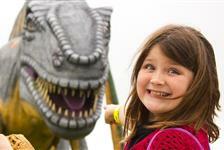 For safety, security and insurance reasons only guided experiences are offered. Can I bring my own ATV? No. Outside vehicles are not allowed on the property. If I know how to ride ATVs, do I still have to take the safety briefing course? Yes. Anyone coming onto the property must attend a safety briefing so you know exactly how we work and what we expect, as well as what you can expect during your ride. It is strongly advised that drivers and riders wear old clothes and closed-toe shoes. Safety equipment such as helmets and goggles are included in your reservation. Are showers or changing rooms available? What happens if my ATV breaks down? In the unlikely event your vehicle breaks down, your guide will make sure you are safely brought back to the reception area and placed on new equipment, if applicable. 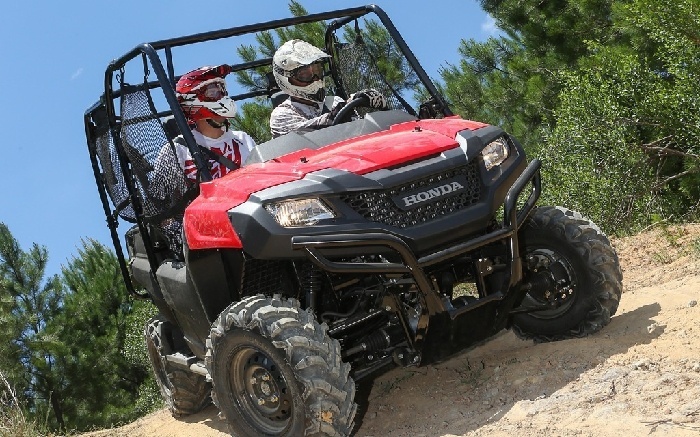 What happens if I get into an ATV accident? Unfortunately, accidents can happen and while we cover the cost of any breakdown related repairs, visitors are responsible for any and all damages from your accident you will be offered medical assistance and asked to pay before you leave the property a deposit for repairs. What if I do not want to drive? If you would like a guide to drive you, let us know when you make your reservation. If you just want to come and watch others in your group feel free to hang out under the shelter. Can we switch drivers along the trail? Yes. Guests may bring a simple picnic. Alcohol and BBQs are prohibited.